Today I am reviewing for you a new makeup remover from Revlon. I had used a couple of biphasic removers from H2O+ and Lakme but then saw this one on Medplusbeauty and decided to purchase it as it looked cream based. Price: INR 200 for 60 ml of the product. Packaging is like a tube with a screw top black lid. The tube being opaque doesn’t allow one to fathom the amount of product left in the tube. Apart from that I think the packaging is good and nice for travel purposes. 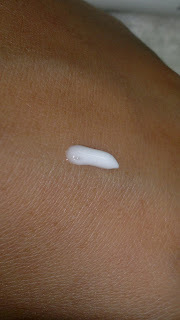 The makeup remover is white and like a thick cream in texture. The product has a strange medicated smell like that of an ointment. 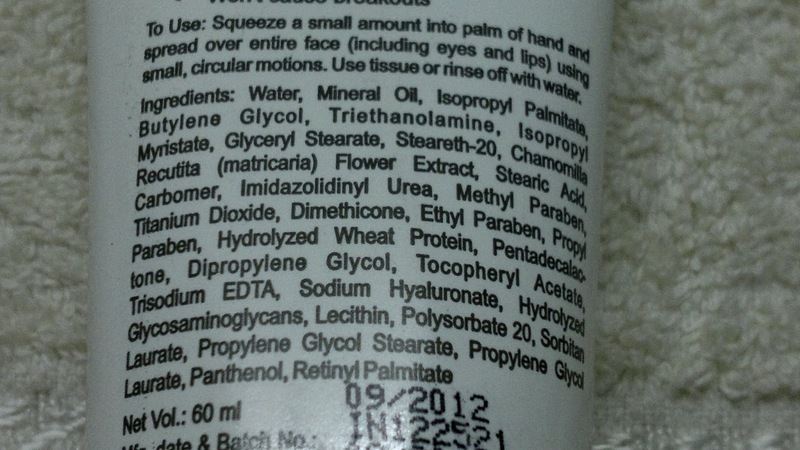 It is very different from any makeup remover I have used. Though the remover is thick it spreads easily on my skin and removes all makeup from my face, be it waterproof or resistant. At one point a small amount entered into my eyes as well but there was no stinging, which was very surprising for me as H2O+ remover used to sting my eyes but this one didn’t. After removing makeup with this, I wash my face with my face wash and this remover washes off easily without leaving any residue on my face or skin. For the price it retails I think it is a very nice product. But one with sensitive eyes should be careful before purchasing any remover for eyemakeup as it will enter the eyes no matter how hard you try. So please be careful! Product rating: A, available at all Revlon counters as well as on online shopping websites. 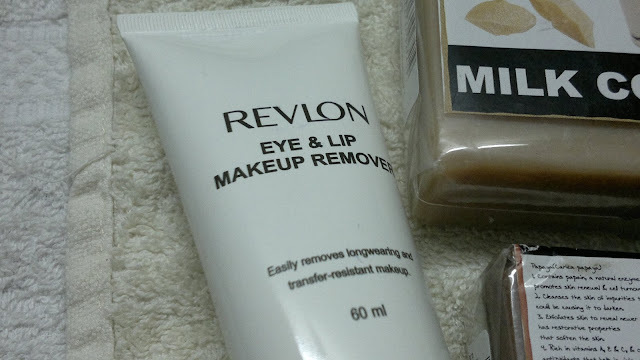 Would definitely recommend this to people looking for a decent makeup remover. Personally may just buy this again as it is easier to carry around during travel.